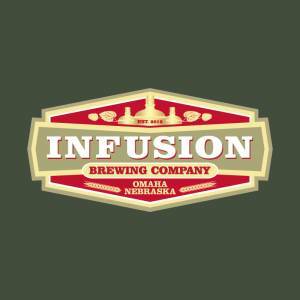 Come hang out with Infusion Brewing Co on Ollie the Trolley, to let Bill Baburek teach you about Omaha's brewery history for just $30! Tours start at our Southwest location with samples of our beers at noon. 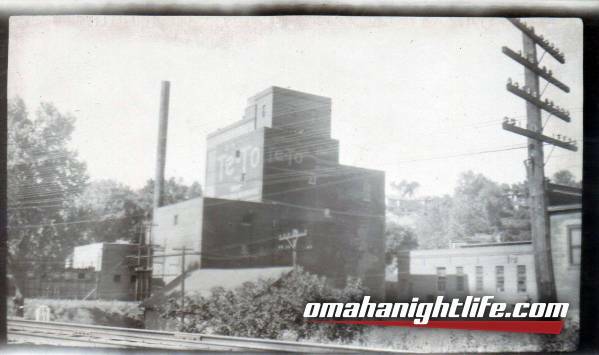 We'll then hop on Ollie the Trolley, drive downtown to all the historical brewery sites, sip on some beers, eat some Orsi's pizza and listen to Bill as he educates us on all the Omaha beer knowledge you could want! 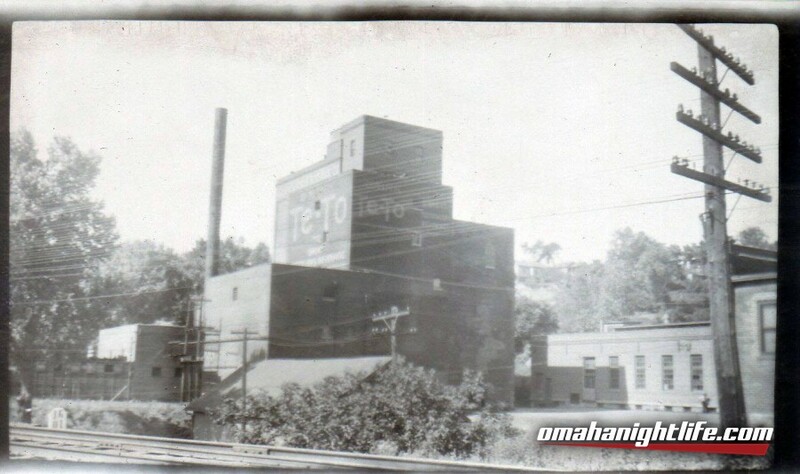 Stops include sites that produced Falstaff, Krug, Metz, Storz and Willow Springs beers. We will end the tour with a stop at our Benson location, before heading back to Southwest. Who doesn't want to drink and learn about how beer got started in our great town?! Only 35 spots are available, go to www.eventbrite.com to reserve your spot!